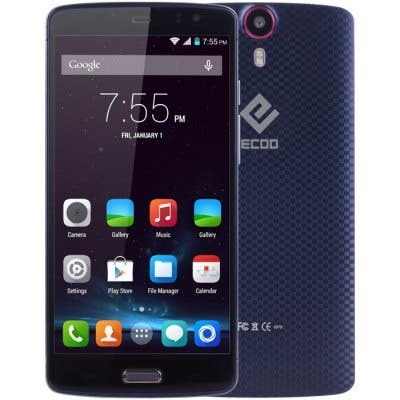 Ecoo have announced the Ecoo E04 Lite, which as the name suggests is the ‘lite’ version of the popular E04/E04 Plus. Elephone’s Ecoo sub brand are claiming a world’s first today with a short hands on video showing the phone runs a Mediatek Helio P10 chipset. 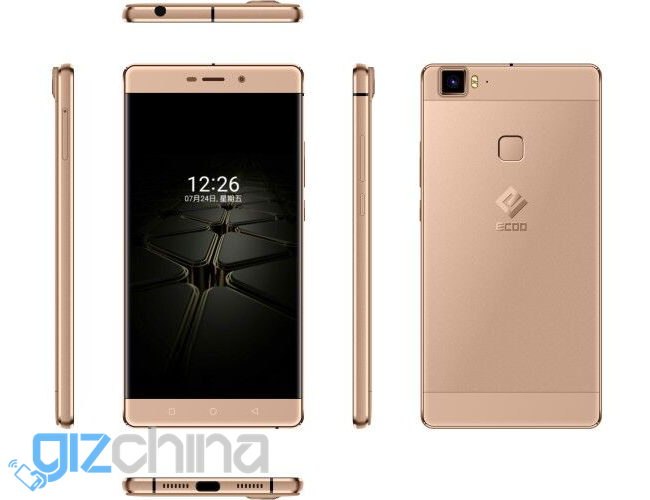 In news today, Elephone admit that they own Ecoo and at the same time post details of the Ecoo E06 boasting a powerful Mediatek MT6755 Helio P10 SoC. 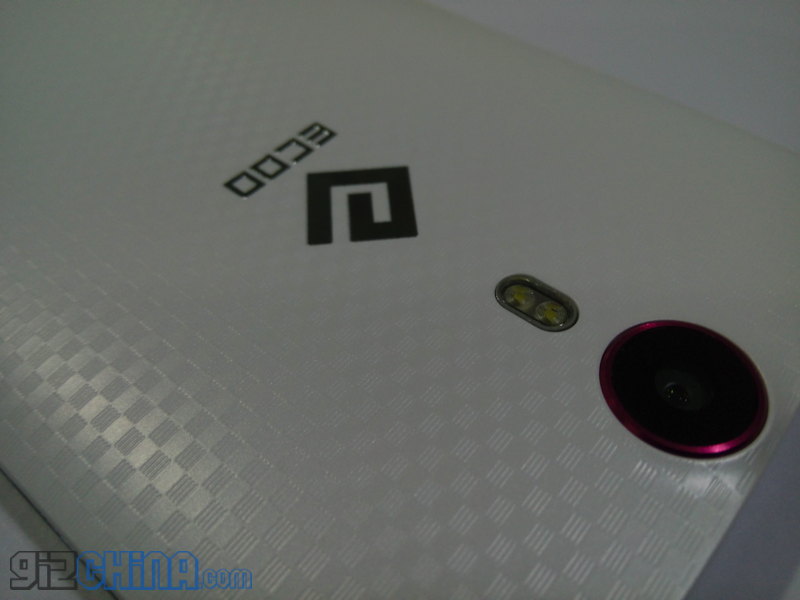 The Ecoo E06 looks set to be quite a departure from what we normally see from the Chinese phone maker. Past Ecoo models have either been lower quality phones or designs verging on being a clone, but not any longer. Ecoo aren’t being shy about their Ecoo E05 model, and have already posted a hands on video of the new phone over on their YouTube channel. 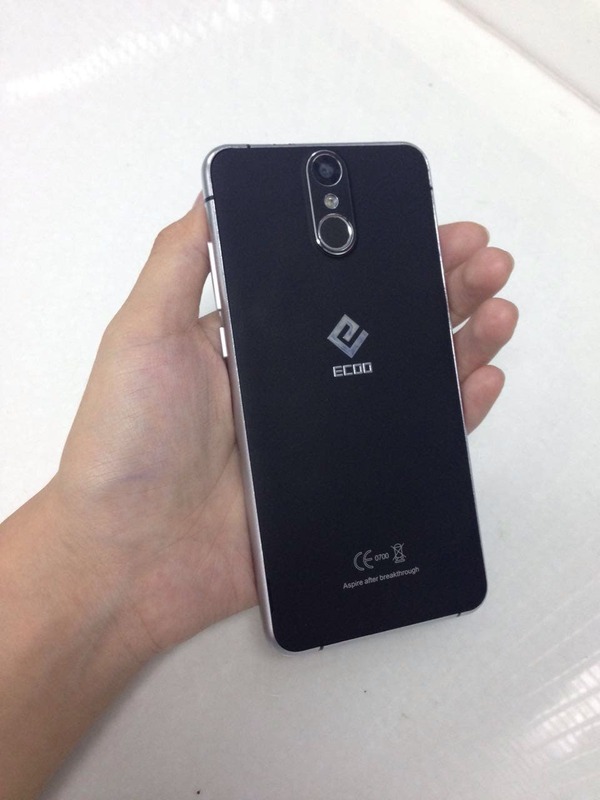 Ecoo are preparing the launch of a new mid-range phone named the Ecoo E05 and have been good enough to share a few early images of this new smartphone. 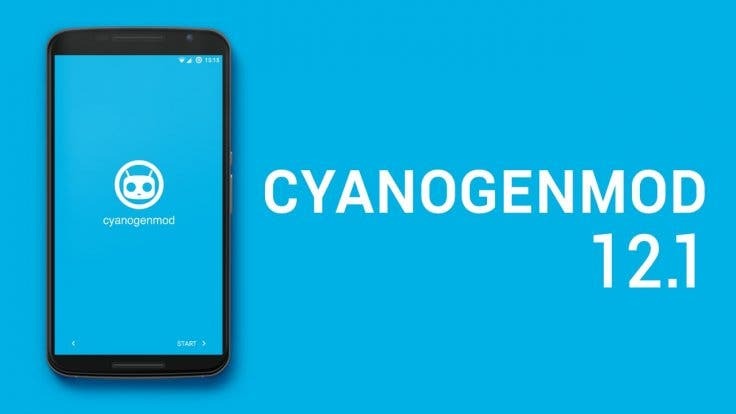 China’s Ecoo may have gone silent in the past few weeks, but the company is well and truly alive and is preparing for the launch of the Ecoo E05. 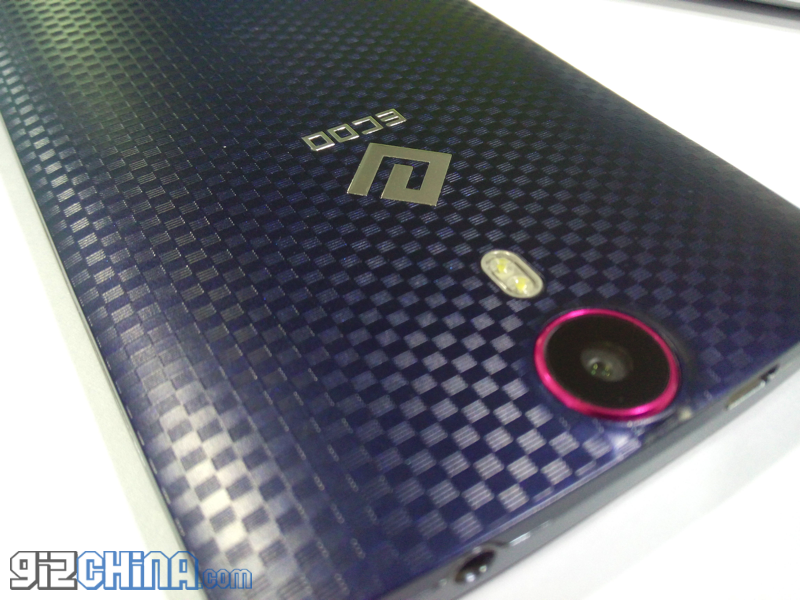 The Ecoo E05 just made it to our desks in the form of some early leaked images. 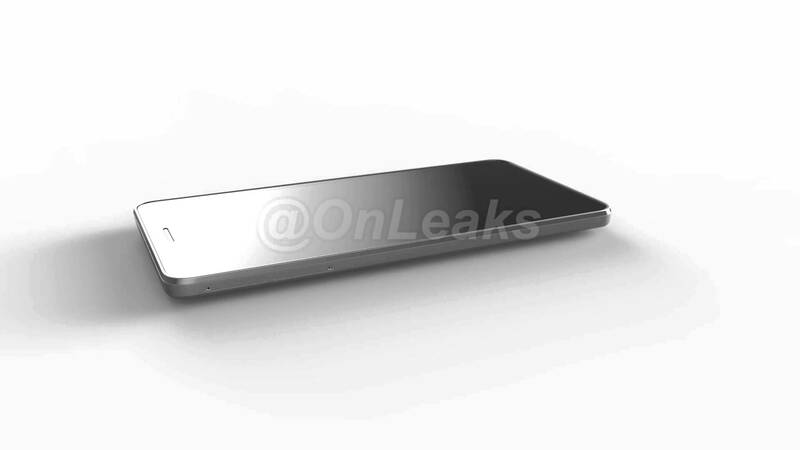 The phone looks a little thick for 2015, don’t you think? We don’t hear much from Ecoo these days but this doesn’t mean the company have been idle. 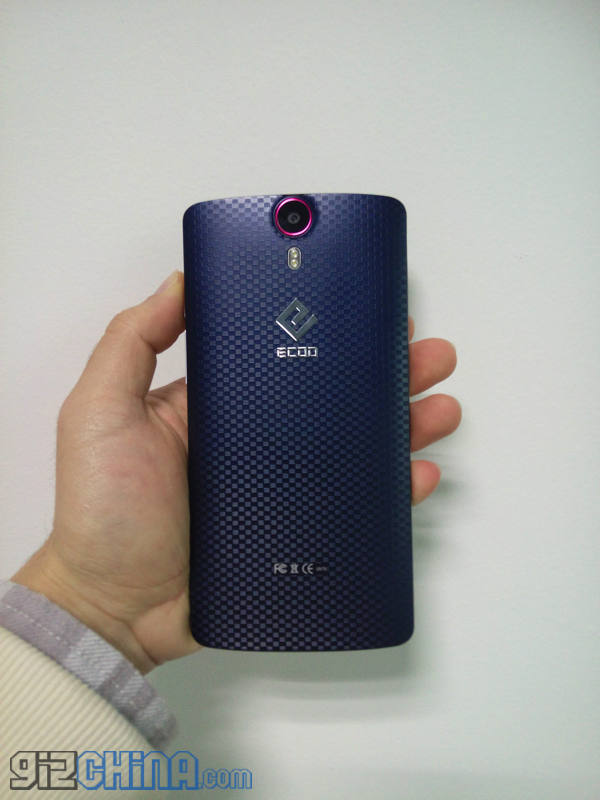 Here are a few details about their upcoming Ecoo E05 model. 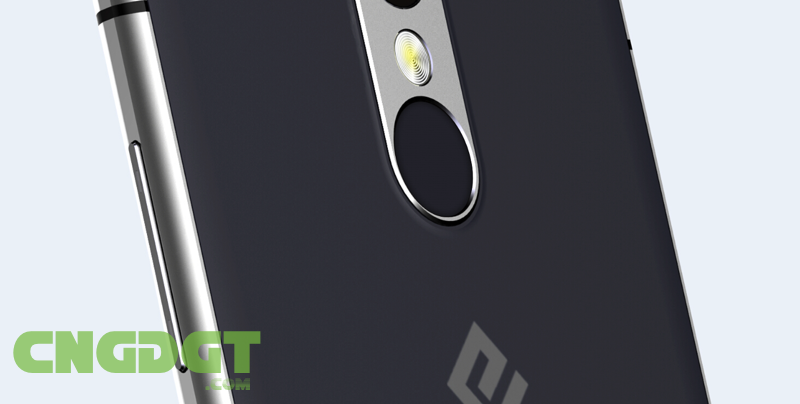 Phone maker Ecoo, known most recently for the Ecoo E04 phone, are set to release a new device based on the design of the Meizu m2 but with rear Touch ID fingerprint scanner. 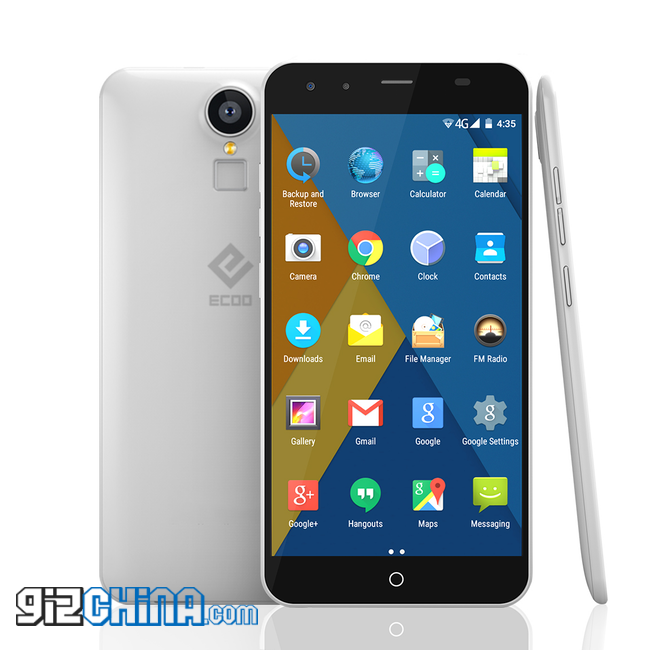 Ecoo show off their latest device in early renders plus spill the beans with partial specs confirmation. 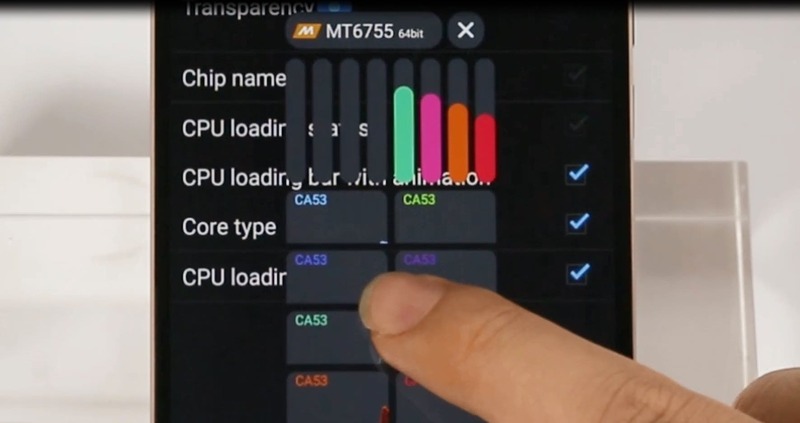 It has been a little quiet on the Ecoo front since the launch of the 3GB RAM E04, but the company have been busy working on new projects like CM12.1 for their phones! 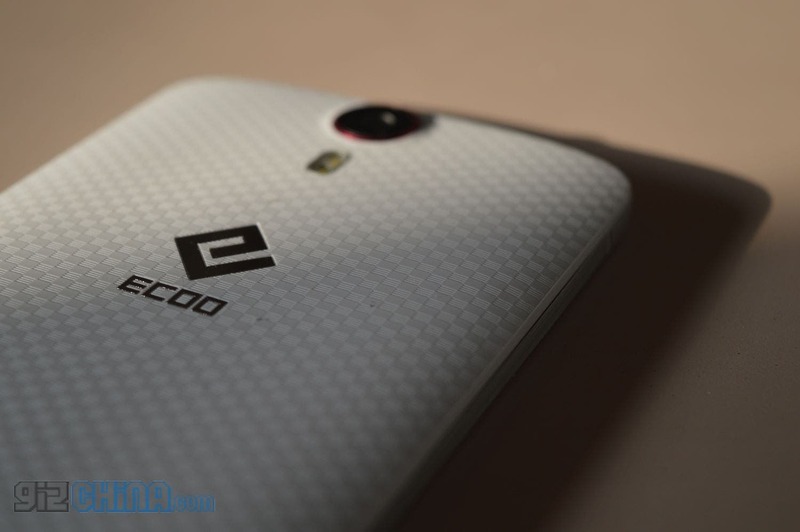 Ecoo E04 Plus Review (3GB RAM, MT6752) – You Beauty! Get to know the ins and outs about the world’s cheapest 3GB RAM phone in the Ecoo E04 Plus review! 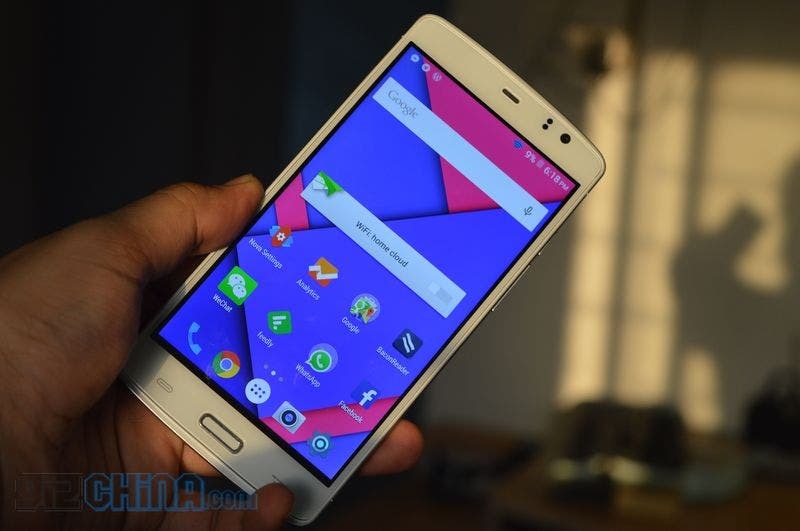 The Ecoo E04 Aurora was already a mighty fine phone before the company gave it a 3GB RAM upgrade. Here are our first impressions of the device! 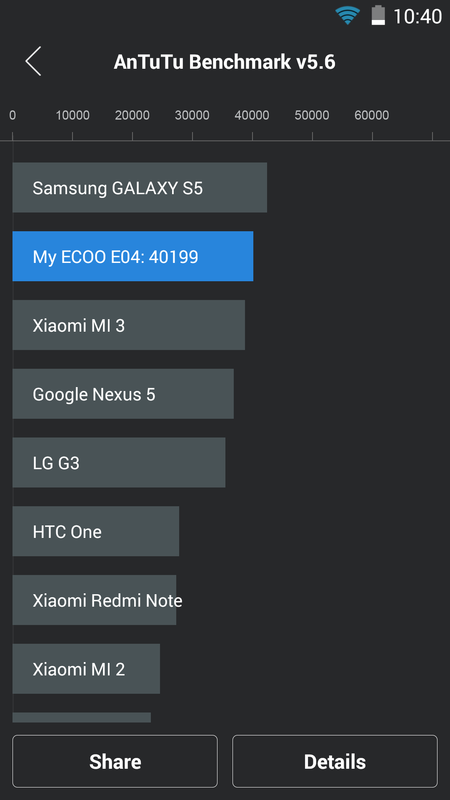 Ecoo have been in contact today telling us that they plan to update their E04 smartphone to 3GB RAM. The already powerful and pleasing to the eye Ecoo E04 Aurora now comes with 3GB RAM and doesn’t cost a dime more! 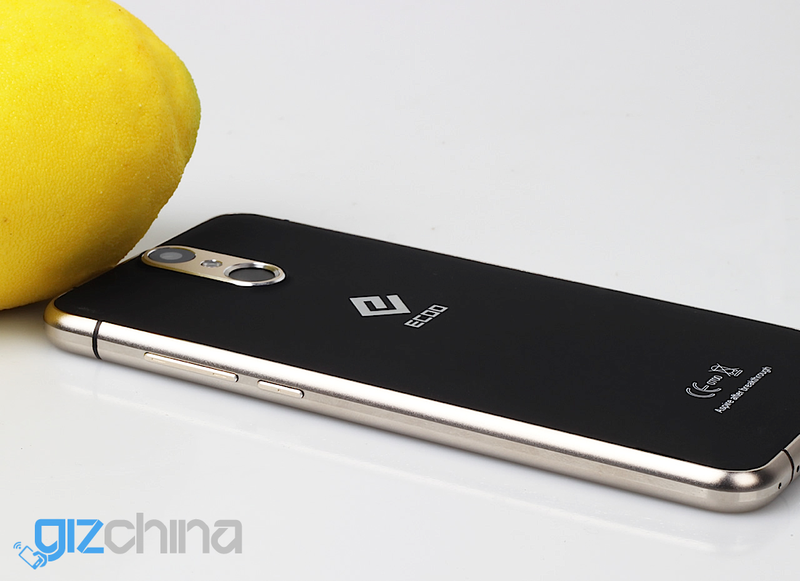 Which of these 64bit MT6752 smartphones is better to buy? 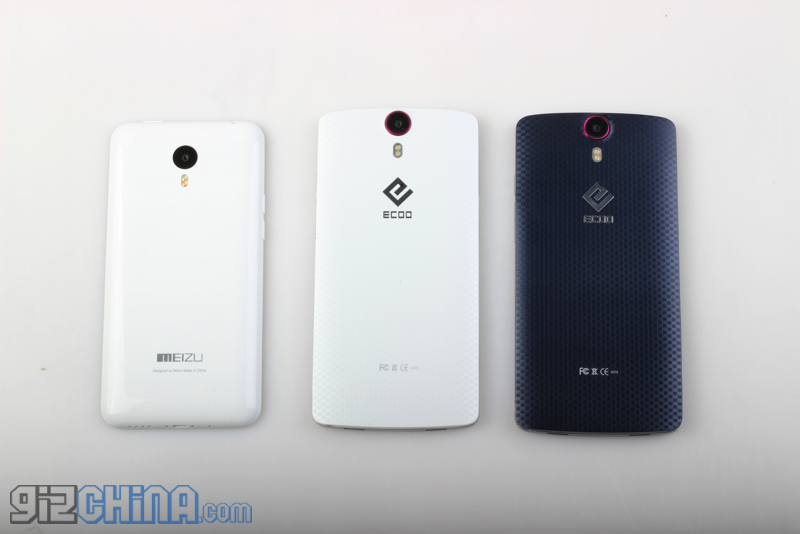 The Meizu m1 note or the latest Ecoo E04 Aurora? Mediatek are on a roll with their 64bit chips and this is benefiting low-cost phone makers such as ECOO who have posted a score of over 40,000 points for their Ecoo E04 Aurora. 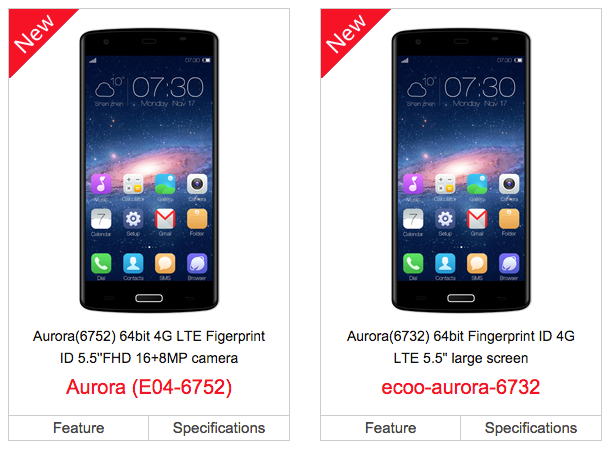 Real photos of the Ecoo Aurora plus pricing of the new Ecoo phone are in. 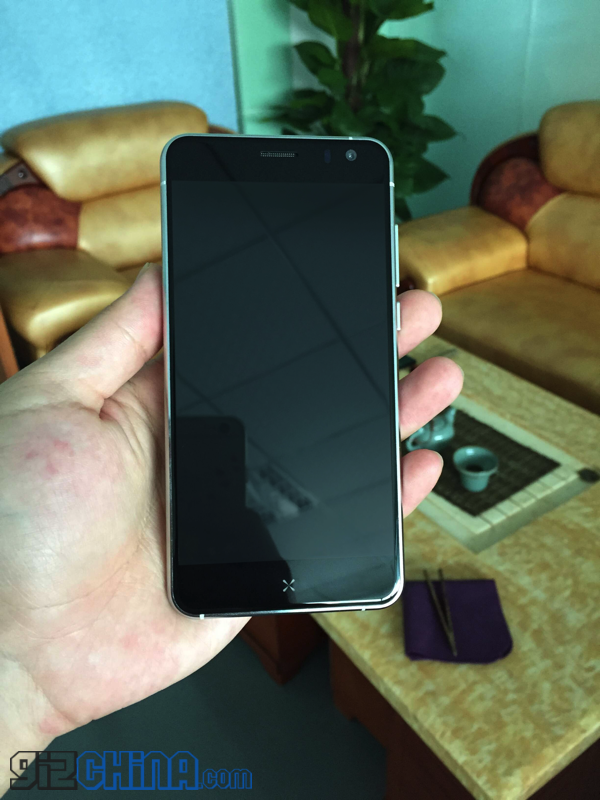 Could this fingerprint reading phone be a match for the JiaYu S3 and Meizu m1 note? Ecoo have revealed that they will launch not 1 but 2 versions of the Aurora smartphone both with different 64bit Mediatek processor options. Keep reading for more details.